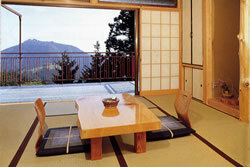 Nanzan-so is a relaxing shrine lodge and restaurant with great views, a public bath with a view, and homemade Japanese cuisine. 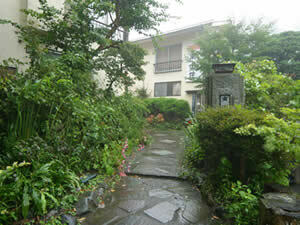 A place where guests can feel the traditional Japanese essence of the peaceful soul throughout their beings. The wind carries the sounds of trains all the way up the mountain, but the surroundings are quiet in stark contrast to everyday life. The warmth of the trees will definitely soothe your tired soul. 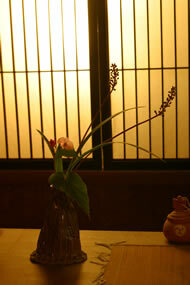 Nanzan-so proudly enjoys a very high guest repeat rate. 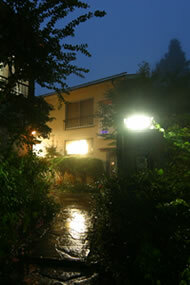 •	See night views, sunrises and other scenic views of the entire Kanto Region from these public baths. 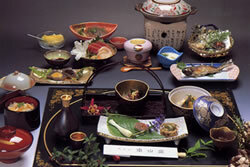 Enjoy the owner’s celebrated homemade Japanese cooking. 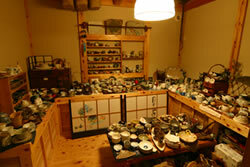 The owner’s earthenware collection "An’an" is on display, and pieces are on sale. 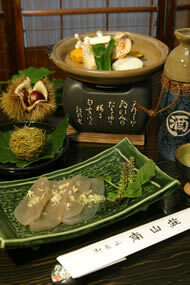 Copyright© Mitakesan Shopping Association All Rights Reserved.